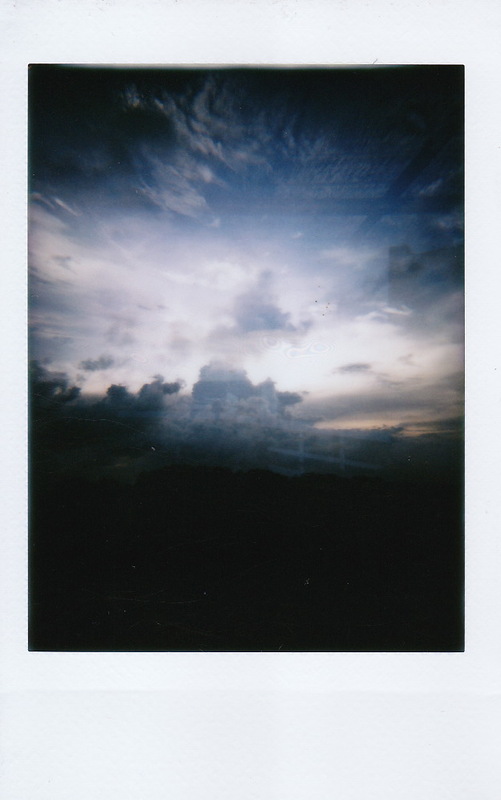 The following are taken with the Lomography Lomo'Instant. 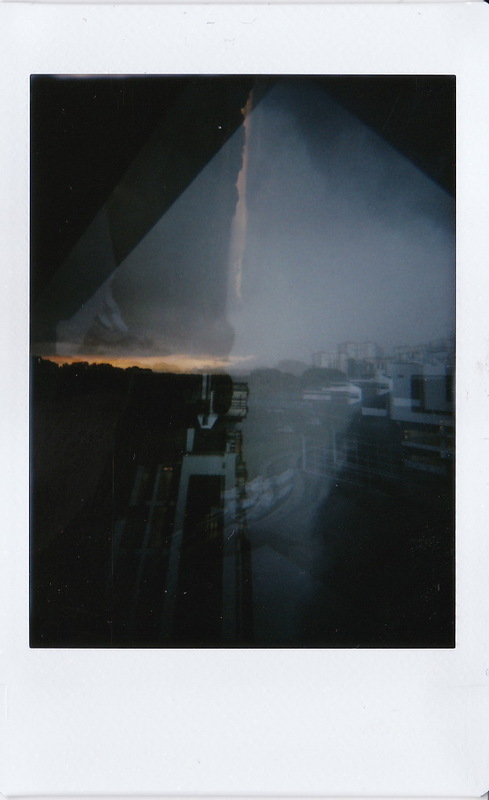 I have been using the Lomo'Instant the moment I got it, these are just some of the few shots I took, there's way more that I won't be sharing here. But you can see that most of them are multiple exposure shot in Creative mode without flash. The only one taken with flash is the one on top. That's 4 Exposures with flash with a -1 aperture if I remember correctly. 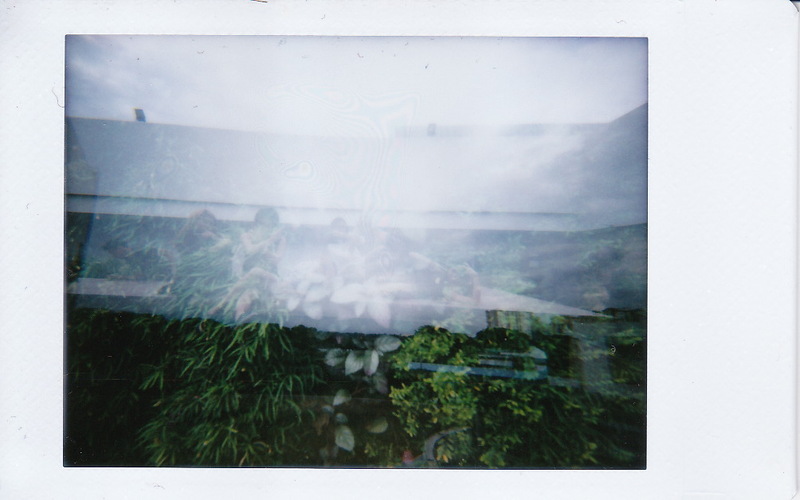 I love this, this is double exposure. I'm not sure how many exposures this got because I was using MX mode but it didn't come out, then I on/off it and try again, it turn out this way because I was shooting portrait and landscape not knowing the film has been exposed. 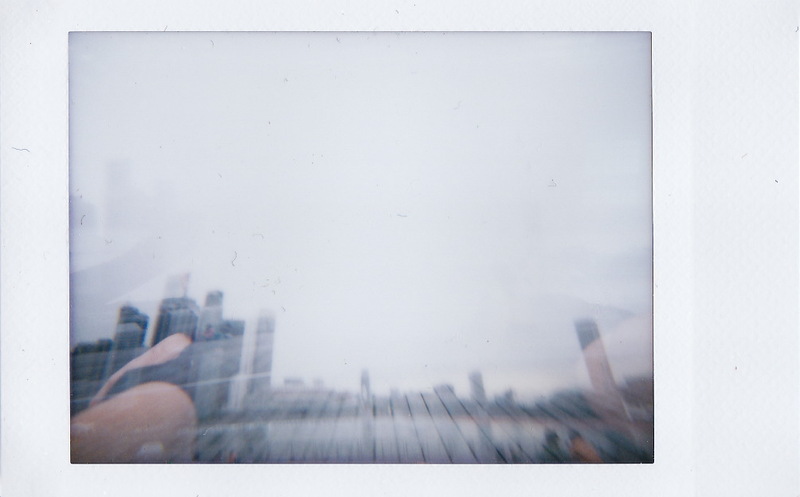 I am still experimenting and messing around with the Lomo'Instant and loving it, have not touch my instax mini 90 for a while now, not that it's not good, I just like the possibilities this camera can give me. 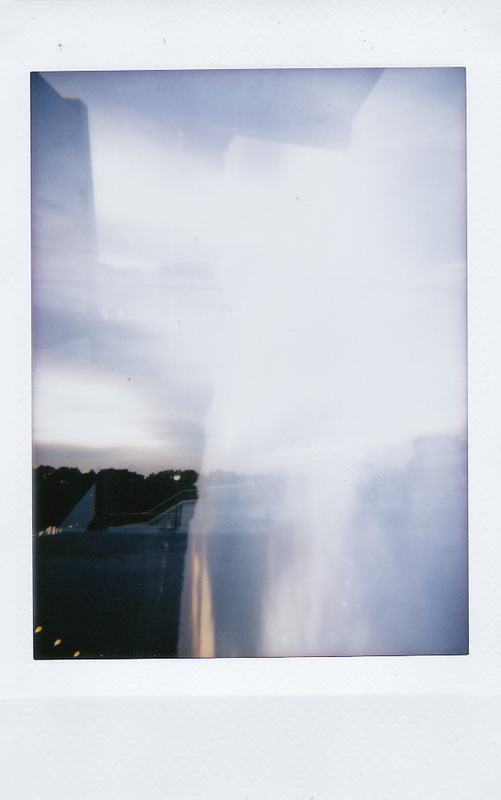 I didn't include any of the instax from the mini 90 because I didn't bring it out so often, how ever I want to share my opinion for those who may be considering which to get. 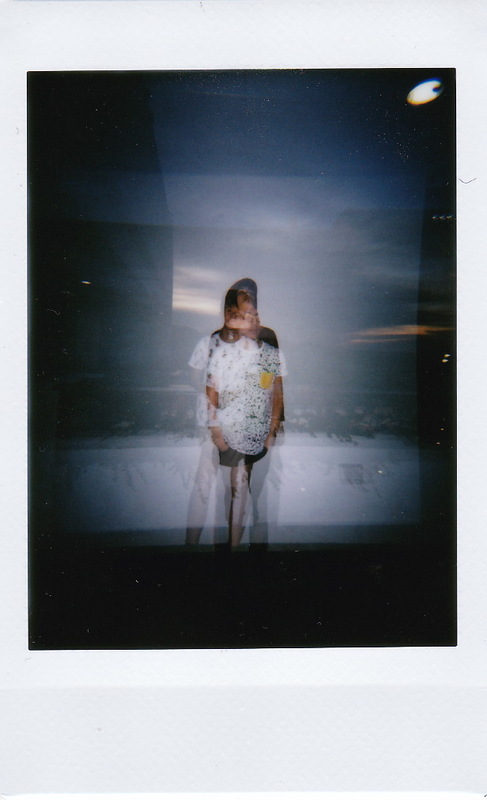 I would say that the Lomo'Instant is so fun to play with, it gives you the option to get multiple exposure with or without flash while the Mini 90 only have Double Exposure. 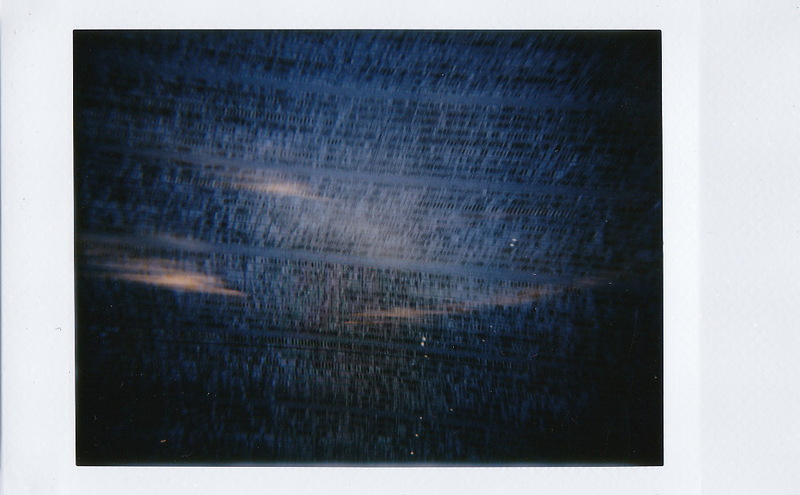 The bulb mode aka long exposure for the Lomo'Instant lasts as long as you hold the shutter button but for the Mini 90, it's only, I think, 5 secs? or maybe I just couldn't get it to go more than that? Battery life I would say they're both relatively long, I haven't charge my Mini 90 for a while, it lasted quite a white. 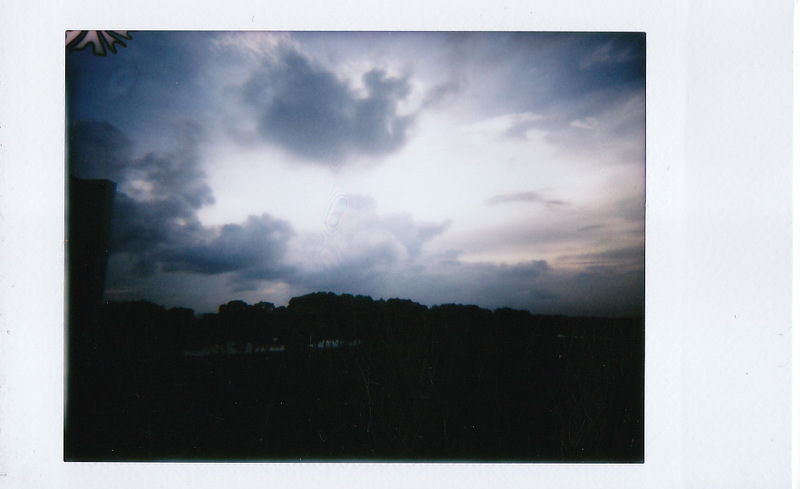 The Lomo'Instant rely on 4 AAA batteries and I haven't change them yet. 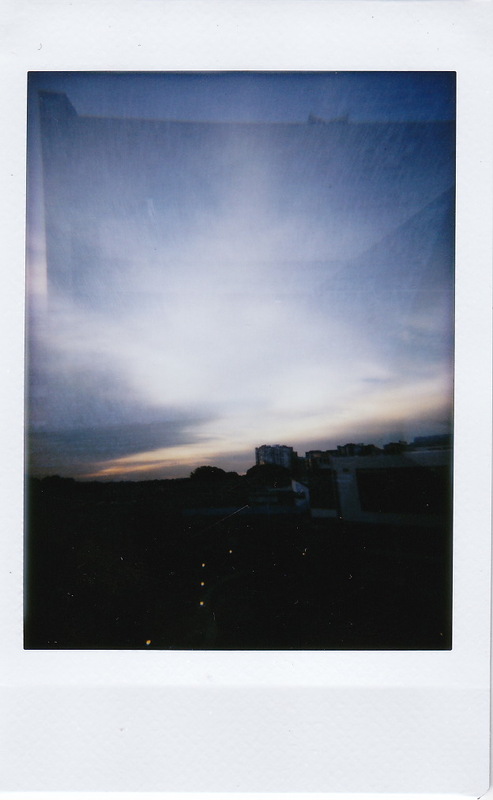 The Lomo'Instant seems lightly more bulky but it's not any heavier in my opinion. So... 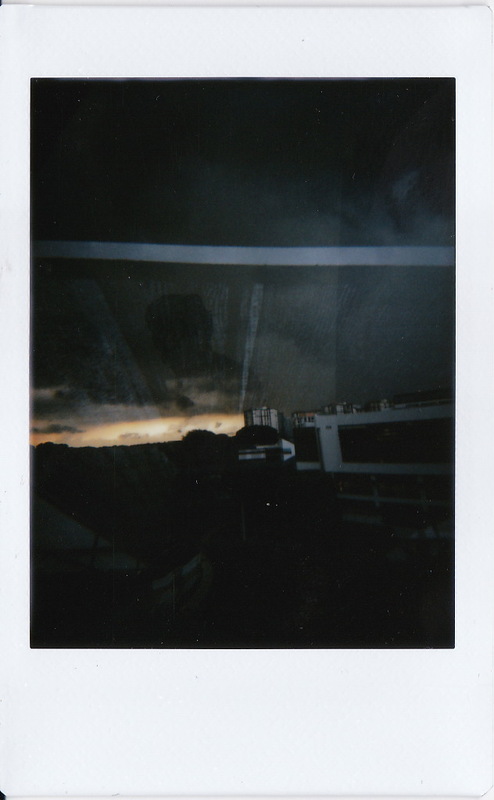 If you're looking to explore and mess around, not minding having to spend a lot on films and wasting them, I'll say go with the Lomo'Instant. However, if you just want an instant camera, and don't want to waste film, instead you want safe, nice photos, maybe go with the Instax Mini 90 instead. Either one is good, the Lomo'Instant in my opinion is just more fun in some ways, more manual and customizable in terms of settings. If you have a different opinion do share it in the comments so others can read them. 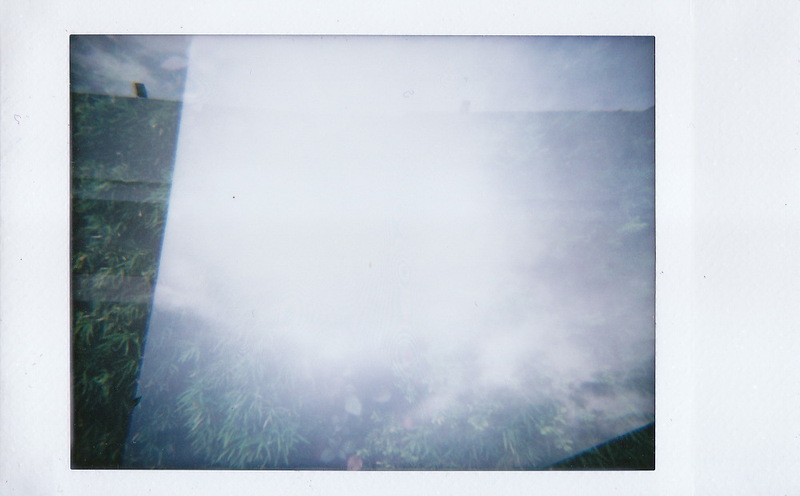 I've added more shots taken with the Lomo'Instant on a new entry here.